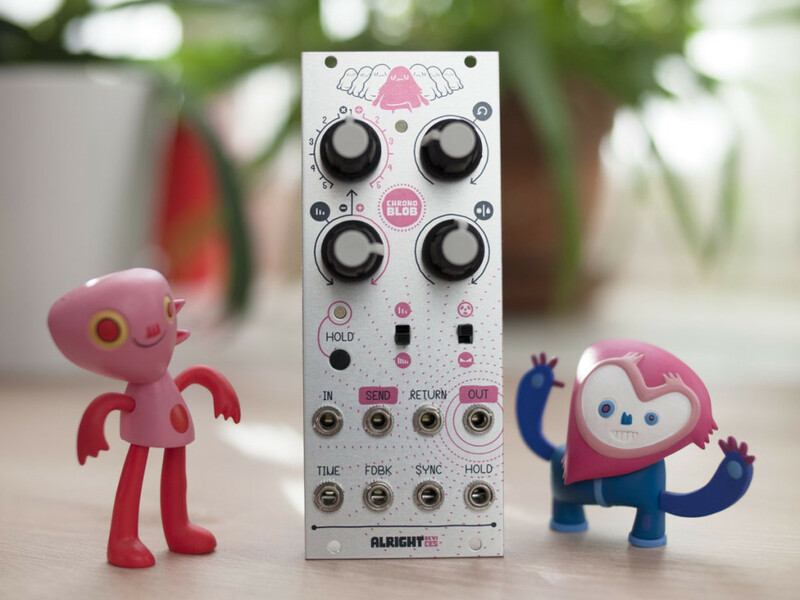 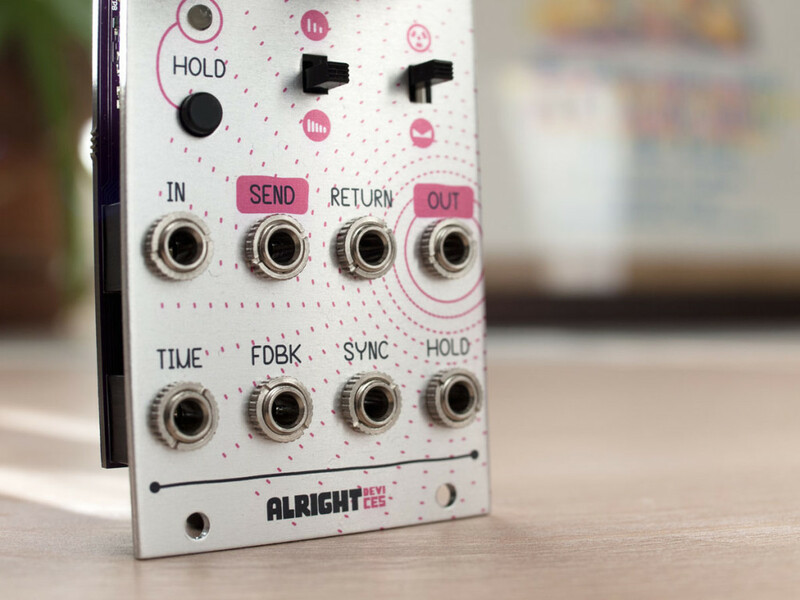 Alright Devices is a eurorack module maker from Texas – USA. 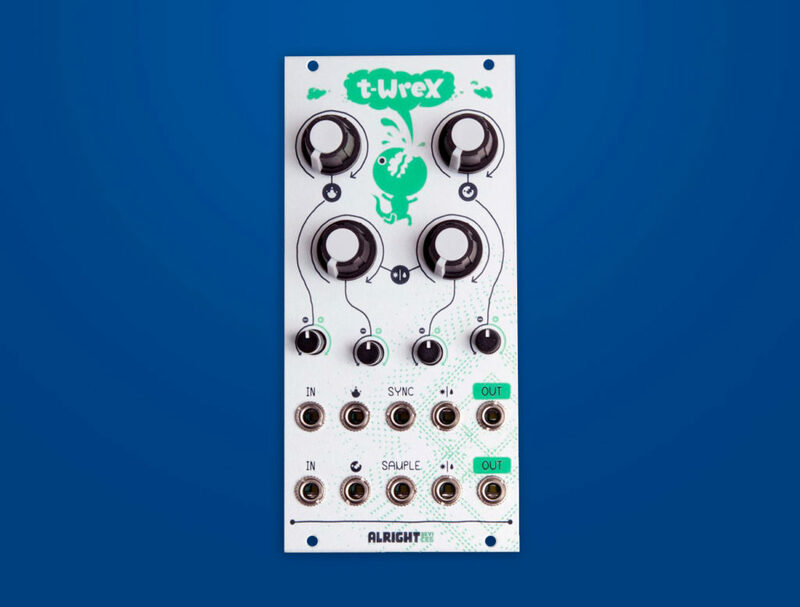 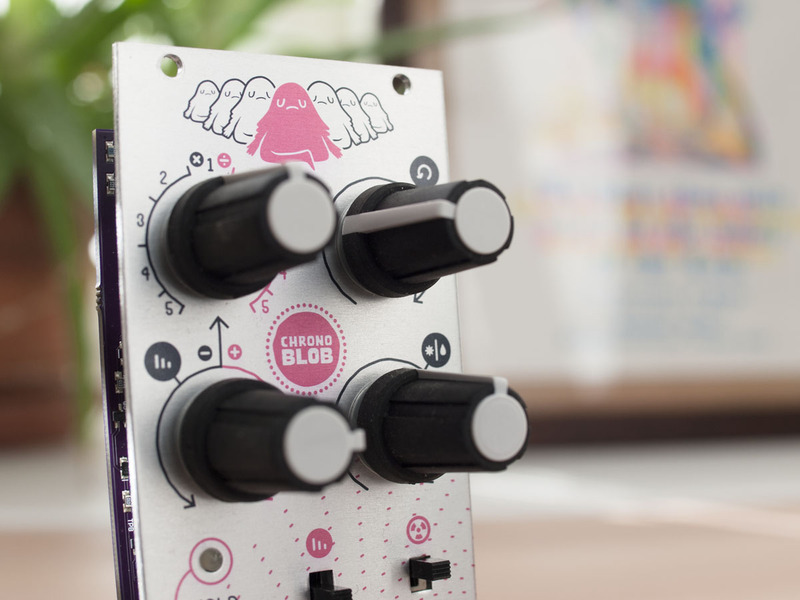 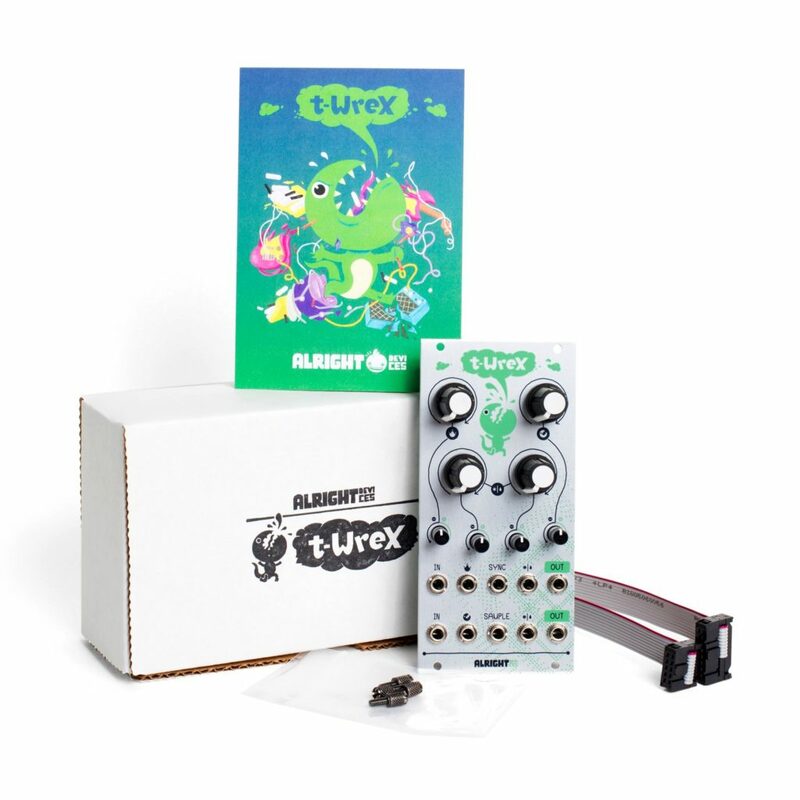 Their first module Chronoblob is a digital delay with a couple of interesting features, later they also released a bitcrusher module named T-Wrex. 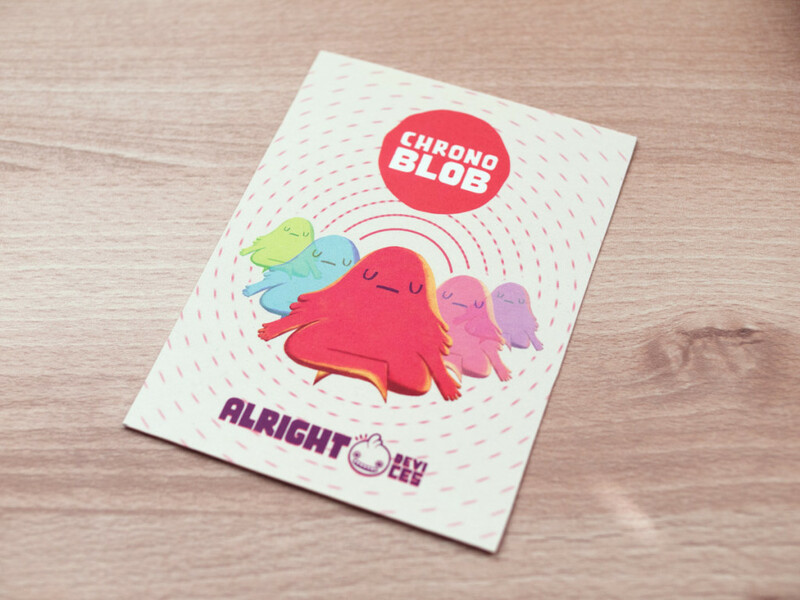 We designed all the module panels, the Alright Devices logo and visual identity and produced a number of promotional materials like postcards and stamps.